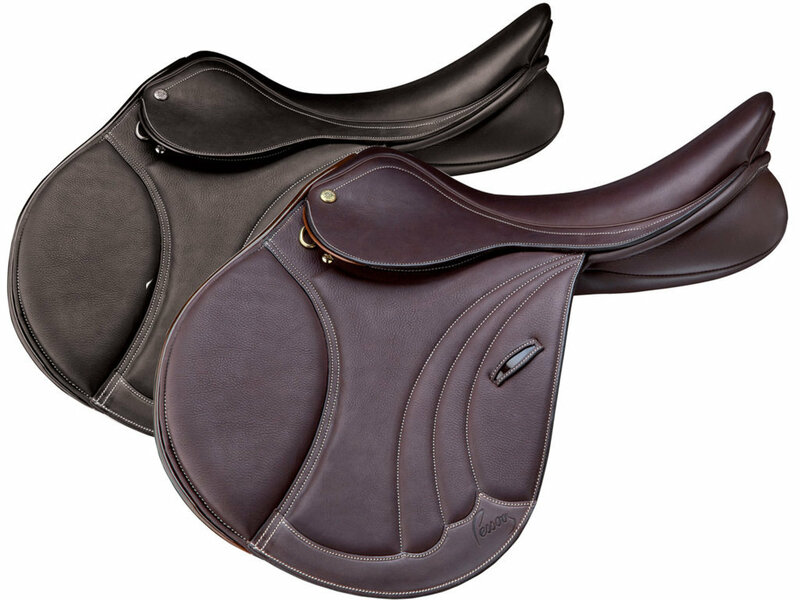 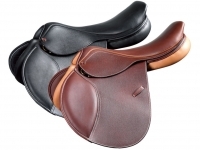 The Pessoa Tomboy jumping saddle is made of double full grain leather, with a unique stitched design and bayflex padding. 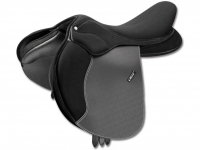 It's equipped with velcro adjustable front and rear padding, which ensure the rider a more comfortable position for the legs. 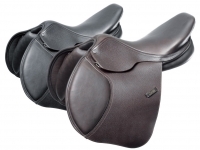 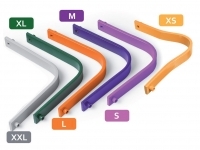 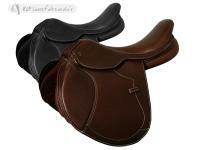 Furthermore it's equipped with the X-Change system with interchangeable gullets, just like the other Pessoa saddles. 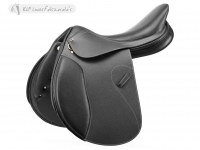 The saddle has a square pallet seat, it's semi-deep and wider than traditional ones, for the perfect combination of balance and comfort.